The College Resource Center is Houston-based, comprehensive college admissions firm. 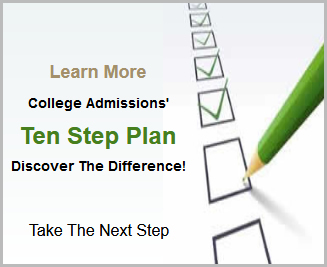 Our company are experts on all components of academic planning, college application strategy, and college admissions guidance for high school students and prospective graduate students. T.C.R.C provide individual, as well as online, help with application short answers, personal statements, résumés, and guidance through the applications themselves. By offering guidance with high school transcript evaluation to the best approach for a successful admissions strategy, we aim to lessen the stress of this overwhelming process for high school students. The College Resource Center’s extensive team of experienced editors and consultants have worked with over hundreds of students, learning how to craft essays and bring out the best in every student they encounter. 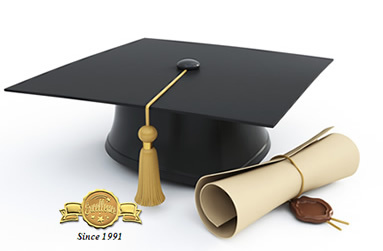 T.C.R.C also offers an important approach to educating you on the “College System,” and better yet, assisting in the preparation for your child’s educational and career path. We offer the support of a realistic vision and the utilization of variety of academic and educational strategies that will lead to the realization of a brighter future at the college you will attend. We have helped hundreds of young people successfully plan and navigate the beginning of their college experience. We want you to make the most of your college experience!